Arrive, enter and make yourself at home. 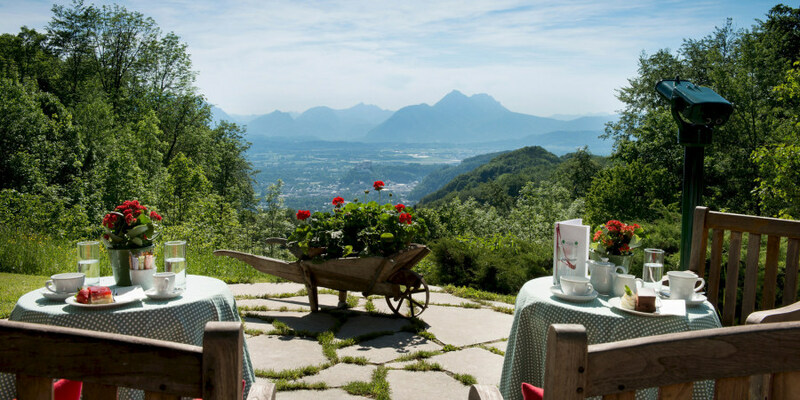 Whether you're travelling alone, with friends, your family, or with a special someone: the Gersberg Alm hotel has 40 comfortable rooms with plenty of attention to detail waiting for you. 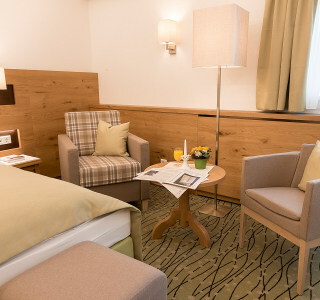 Cuddle up in the soft bed and enjoy your holiday in Salzburg to its fullest. 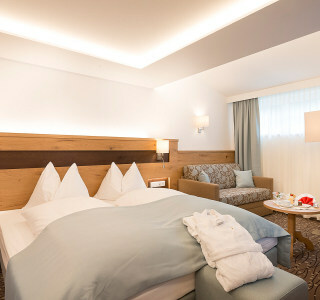 Rooms in all categories are individually decorated. We therefore ask you to understand that the photos shown are only examples. 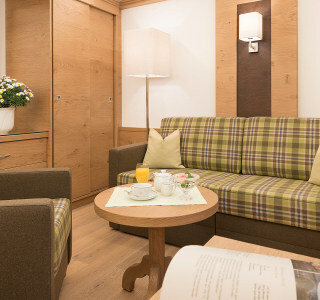 The decorations and furnishings in each room may vary.